2015 was a busy year for Hot Cops. 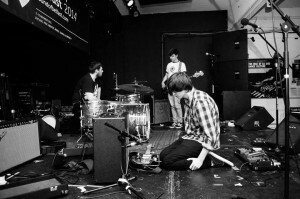 Following plays from BBC Radio 1 and 6 Music, the Belfast based trio played the Introducing Stage at BBC’s Big Weekend Festival, as well as supporting The Front Bottoms and The Orwells. 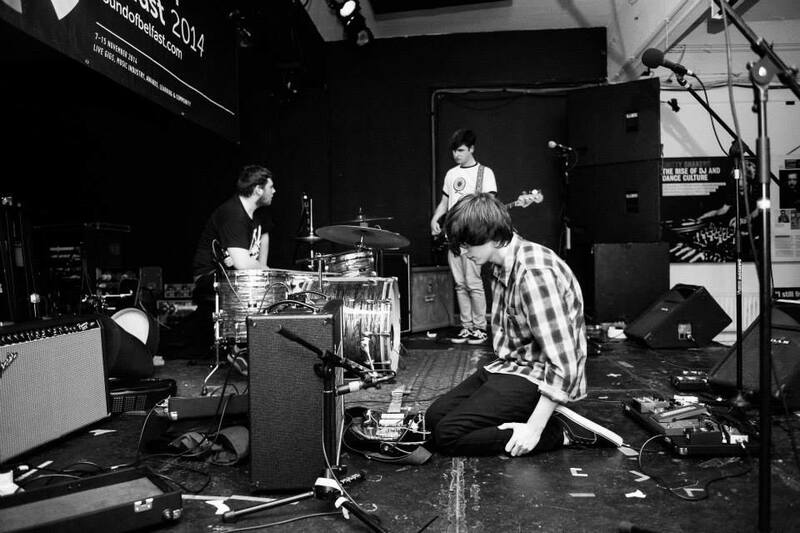 Drawing influence from the likes of Deerhunter, Pavement, and Cloud Nothings, the young group have shaped an original sound normally unavailable to those at such a young age. 2016 is set to be their breakthrough year, with a series of 7″s coming out on Dublin based independent label, Paper Trail Records. Following a sold out show in Sweeney’s in February, Hot Cops return to play the lovely surroundings of Bello Bar. Tickets are €5 pre sale and €7 on the door.